Thorsten is a bold innovative American designer jewelry brand that focuses on alternative metal rings for men and women. 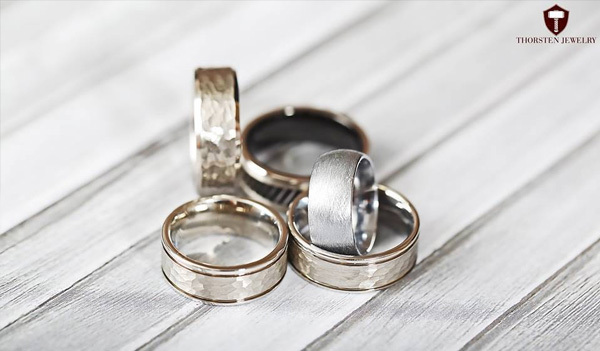 Paying homage to Thor, the Norse god associated with thunder, lightning, and strength, our alternative metal rings are made of the strongest materials used in the jewelry industry: tungsten, cobalt chrome, titanium, and ceramic. We strive to be the best in our industry by providing the best quality products, craftsmanship, design, and selection. We strongly believe in the Swedish philosophy of design: combining function with aesthetics. We offer the greatest selection of styles, widths, and sizes, and it is constantly growing. 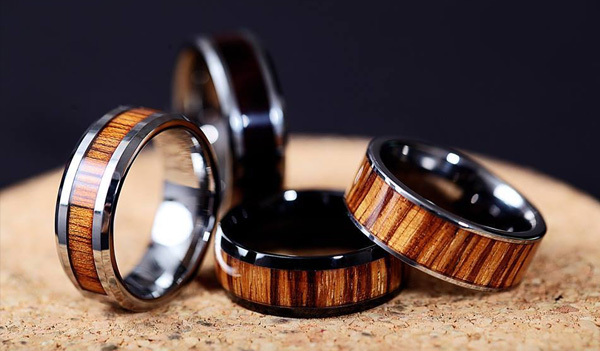 All of our rings come with a industry leading lifetime warranty program that covers size exchanges for life.